The PCC Bookstore is here to support you and the college's mission by providing exceptional service, reasonably priced items and an overall desire to help in anyway we can. We offer books, equipment, supplies, materials, all the Panther goodies you could want and much more. Stop by a store to see our large selection. Dollars spent on campus, stay on campus. 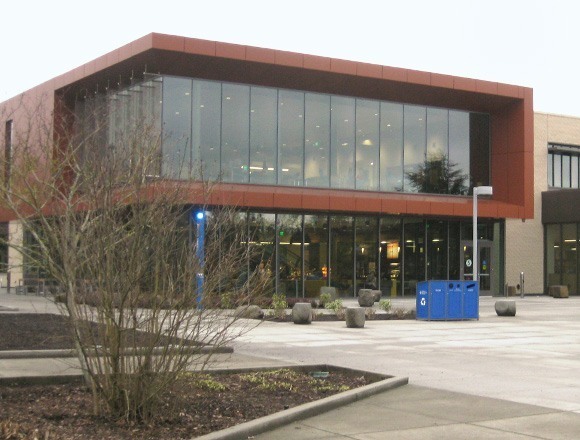 Order books from Sylvania Bookstore for Sylvania, Newberg, and Online Learning courses or order merchandise from Sylvania Bookstore. 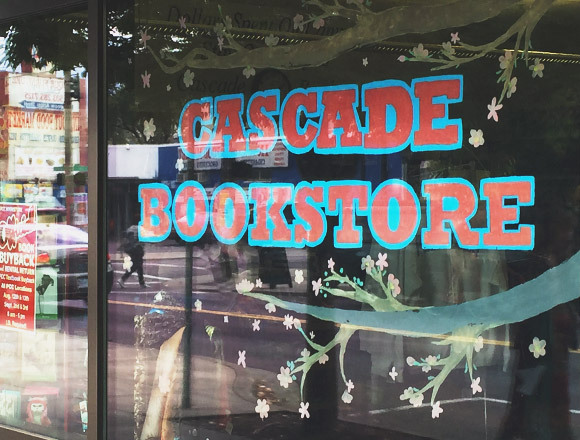 Order books from Cascade Bookstore for Cascade courses or order merchandise from Cascade Bookstore. 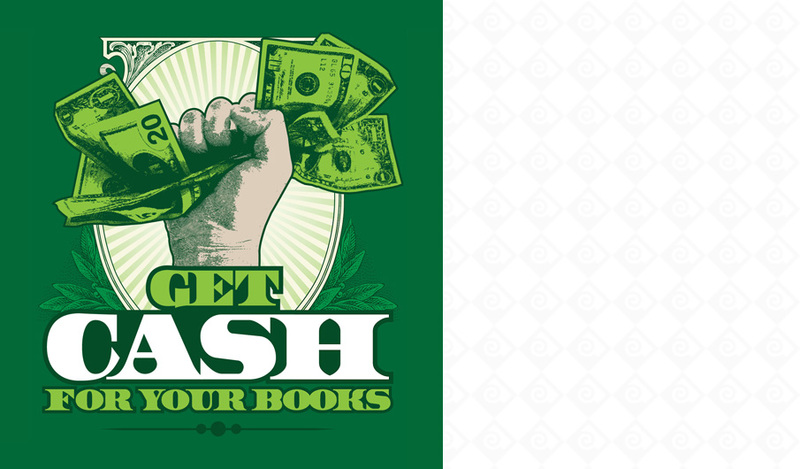 Order books from Rock Creek Bookstore for Rock Creek, Hillsboro and Willow Creek courses or order merchandise from Rock Creek Bookstore. 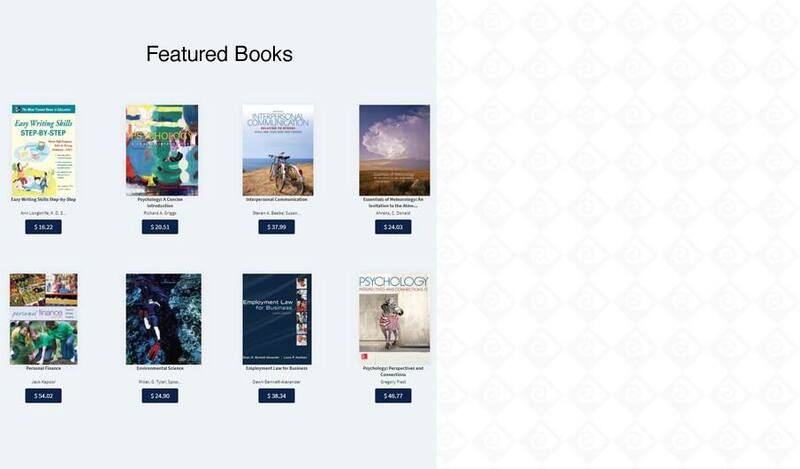 Order books from Southeast Bookstore for Southeast courses or order merchandise from Southeast Bookstore. 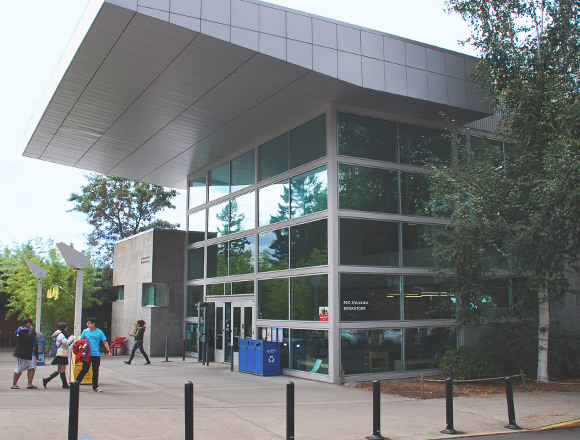 Are you a Online Learning student without access to one of our campus locations? Purchase your textbooks and materials through the Sylvania bookstore, or learn more about using the bookstore as Online Learning student. Read about efforts to provide low cost online materials in our PantherAccess pilot program. 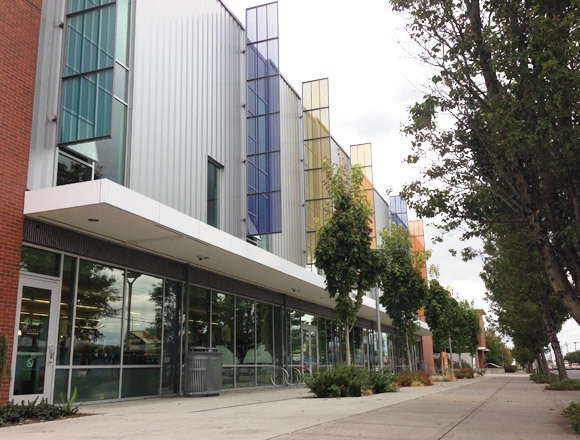 Looking to rent books, or return items purchased at a PCC Bookstore? Read our return and rental policies. Looking to buy a computer or software for school? The PCC Bookstore can help. 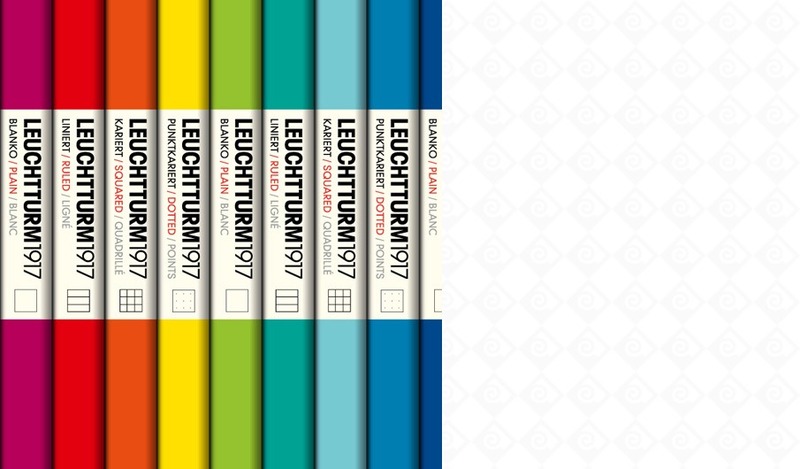 Save up to 60% off with digital textbooks. Follow the PCC Bookstore on PCC Bookstore Facebook and PCC Bookstore Twitter to stay up to date on our latest merchandise, deals and announcements.